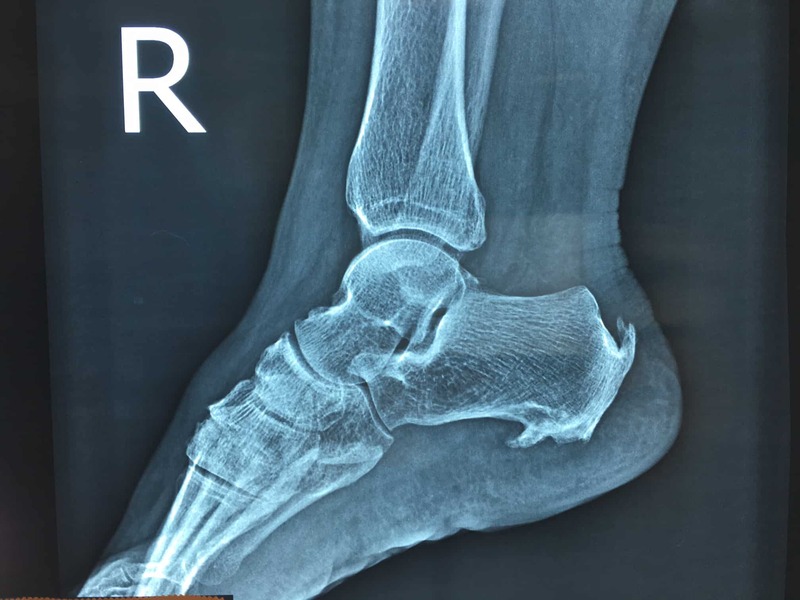 Is it really a heel spur's that causes the pain? Fiona is a 43-year-old lady with two teenage daughters and a busy household. In the past six months she has returned to exercise by joining a gym, which she is …. or was really enjoying. Lately she has been waking up in the morning, placing her heels on the ground, only to get what she describes as "excruciating pain". She feels the same pain if she sits for long periods and tries to stand: the pain, while not as bad as those first few steps in the morning, can make her hobble. This is now a BIG problem as she was really enjoying her return to fitness and wants to see what she can do to rid herself of the pain. Did you know that there is over a dozen different diagnosis for heel pain – YUP if you don’t get that part right you’re off to a rocky start! Our Podiatrist, after a thorough assessment, diagnosed Fiona with plantar fasciitis in this case. Plantar fasciitis is a soft tissue condition of the underside of the foot starting at the heel, where much of the pain is located, however the pain can radiate out towards the toes where the fascia again ends. The pain can begin quiet subtly at first and can last on and off for many patients for many years. Now that all sounds easy but guess what? New Footwear- A super important component of stopping this pain FAST is getting really specific! Our Doctors never leave this to chance! Like Fiona they will look at your foot shape and type, and your walking pattern, then recommend a shoe exactly for you! 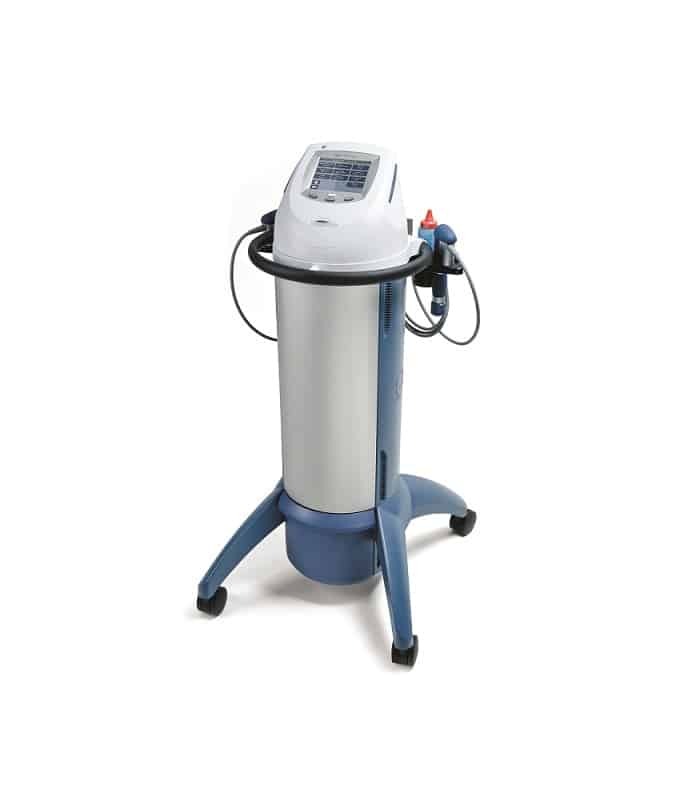 Deep connective tissue massage – This is a firm to hard massage which is in this condition under taken on the base of the foot around the heel and into your calf muscle as this is almost always also tight. These sessions can range from as short as one a week for 3 weeks but up to 12 – 18 weeks long, dependent on how long your pain has been present. Progressive Muscle Loading – Much to Fiona surprise our Doctors asked Fiona to STOP stretching! Despite what you may read on DR Google and friends the most modern research says stop stretching and start working on building your tendon strength! If you’ve read this far you most likely have Heel Pain…. good guess right! If you have heel pain and you are serious about getting better it’s time to take action. If you need more info you can book a phone consult with one of our Heel Pain Experts. 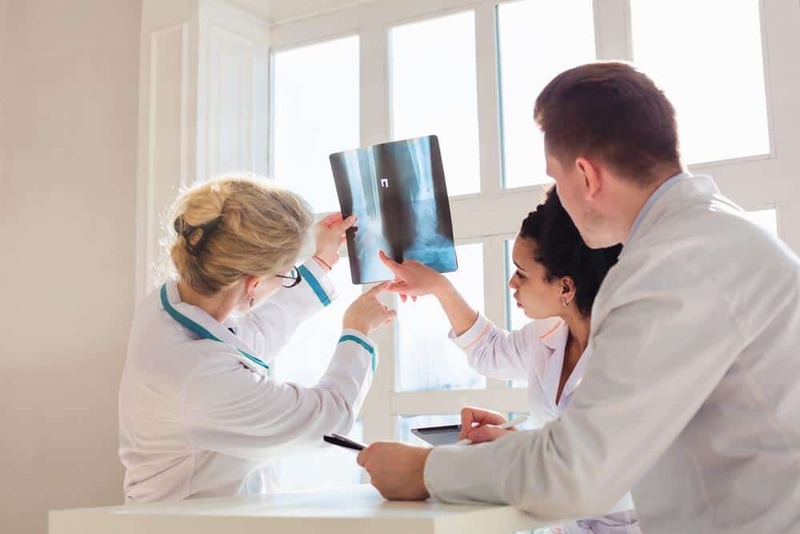 Our Foot Doctors will revise where you are and advise you on your next steps – Book a call back here! How about the common myths around heel pain? 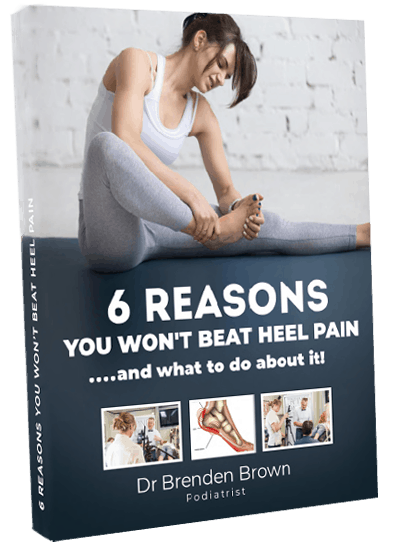 DOWNLOAD Dr Brenden’s FREE report on beating heel pain!